After four straight wins in the Premier League, it’s Newcastle next for Spurs as they travel to St James’s Park next weekend to take on a side who are unbeaten so far in this campaign. One of the men to look out for will be Demba Ba who seems to have rediscovered the early form from his West Ham days. After a hat trick against Blackburn two weeks ago, the Senegalese striker scored a crucial goal in his team’s victory over Wolves last weekend. Speaking this week, Tottenham’s Gareth Bale acknowledged that it will be a tough game. 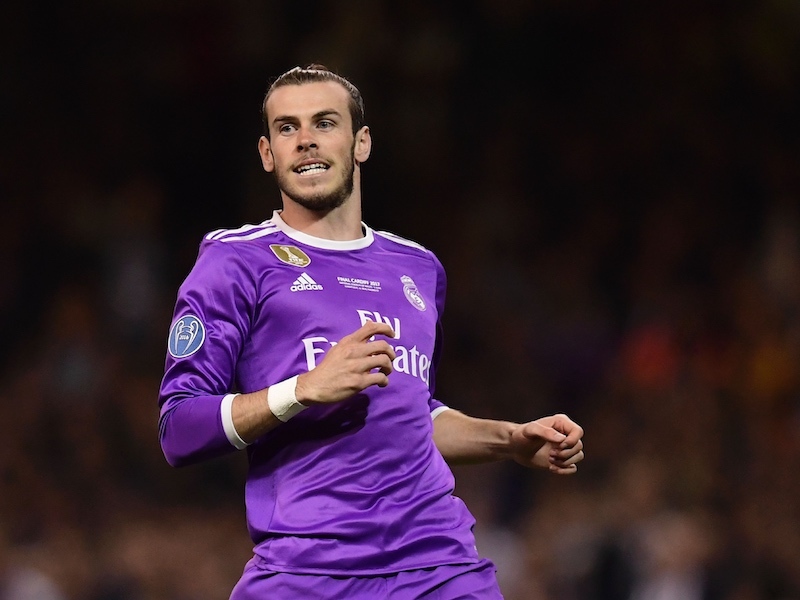 “They’ve made a great start to the season,” Bale said. Speaking after the Wolves win, Magpies boss Alan Pardew conceded that Spurs are better individually but hopes that his side’s team ethic will see them over the line. “It sets us up for a real blue-riband game with Spurs who are far superior to us individually. They have top international players,” said Pardew after his last match. Last year’s corresponding fixture ended in a 1-1 draw with Aaron Lennon scoring a late equaliser but only a win by two clear goals this time will lift Spurs above Newcastle and into 5th place at least. Well you’ve got as good a chance of beating the toon as any of the top teams. Lucky to walk away with a point last year so don’t take anything for granted, we may just suprise you. Last season out of the top 6 teams, only Man City took 3 points away from St James’ Park. yeah mate your right, typical southern folk who know nowt. We are a one club city so should be in the top 4 never mind hoping to scrape the top 7. The guy forgets that spurs have only been a good side for a few seasons. dawid – United and Chelsea (as well as Spurs, Arsenal and Liverpool), dropped points at St James last season. In fact, Man City were the only top six side to take all three points there last season. Since Pardew arrived, NUFC have a return of 34 points from the 20 games played against teams outside the top six (average of 1.7 per game) which is the highest amongst their peers, and last year took seven points from six games at home against the top six (four points from six away against the top six). i.e. we’ve become difficult to beat. If you’re going to joke about not being able to understand people, then at least get your grammar right. No capital letters or punctuation either, but overall, not a bad effort. Spurs must be focused the whole game to get anything at St. James Park. Like last year, attacking on the wings is the way to go. SImpson will be better than last year, but R Taylor or new boy Italian under 21 star Santon could be the way to pay dirt. All in all, it is a run your socks off game to have a hope. Cor Blimey Guv’na! This’ll be a good game, a message for the travelling away fans heading to the toon, sadly St James’ Park doesn’t serve shandy. Shandy? I’m afraid we don’t serve cocktails mate. I have been to the sportsdirect.com stadium for a few years. We always take our allocation and there are always plenty of spurs fans having a few beers before the game – especially with it being so cheap up there, but I have never yet found a big congregation of spurs boys in an away pub. Is it like WHL where away fans congregate miles away? Feeling confident……I know the geordies are in awe of us, especially as there owner supports us. Maybe he will neck a pint with his shirt off in our end this year.